With NissanConnect, driving does not have to be about getting from point A to B. It is experiencing the vehicle, being prepared for emergencies, all while staying connected to the world around you, and being in control. Knowing that you are covered with automatic collision notification, roadside assistant service, and emergency calling just in case anything should happen. Feel like an expert with vehicle health reports, letting you know how everything is operating with in-vehicle message alerts. Use your smartphone to operate vehicle lights remotely, making it easier to find your vehicle in a crowded lot. Lock and unlock your Nissan from behind the keyboard of your computer. Never get in when it is too hot with remote engine start, and save your ride from thieves with stolen vehicle locator and remote engine stop. NissanConnect always keeps your vehicle at your fingertips. Always be in control of your vehicle, even when others are behind the wheel. Speed alerts let you know when someone is going too fast. Boundary alerts let you know if the vehicle is going somewhere it shouldn’t be. No one is going for a joyride in your ride with NissanConnect valet alert. Getting late? The curfew alert informs you when someone is out too late. 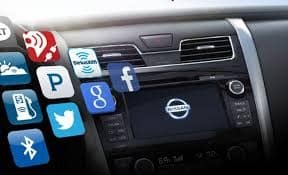 Receive information via text message or email to know where and how the vehicle is being used with NissanConnect. 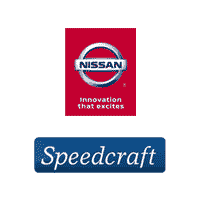 Get a six-month premium plus trial when you buy or lease select Nissan models. Speak with a sales consultant about enrolling your vehicle at the dealership, or follow the instructions with the free to download NissanConnect app for iOS® or Android™ devices. 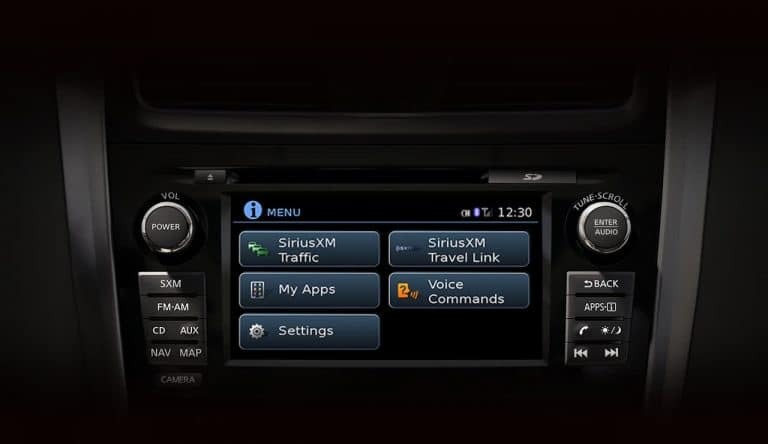 Enrollment is required to have access to on the go info, emergency roadside help, and all the other great features that come with NissanConnect.